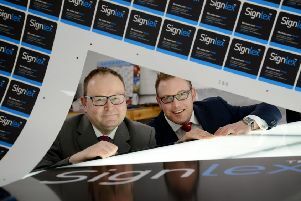 A Leeds-based accountancy firm is moving into the entertainment industry after announcing a merger with London practice C. C. Panayi & Co.
Leeds-based Signlex has gone into administration with all 16 employees having lost their jobs. 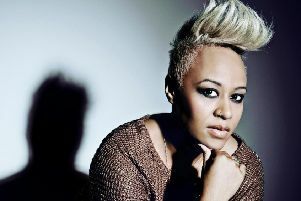 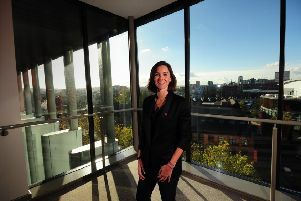 The relocation of Channel 4 to Yorkshire will massively enhance the opportunities for young people to enter the broadcasting industry, its chief of staff has said. 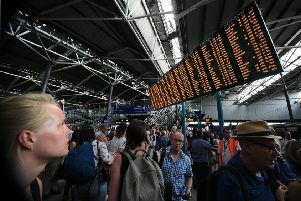 Rail passenegers are set for “another difficult year” amid more timetable changes and increased levels of engineering work, a Commons report today warns. 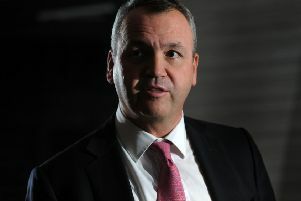 The former chief executive of supermarket giant Asda has said that he is sure that the protection of jobs at his former business is “top of mind” from its current management team as it awaits a decision on its proposed multibillion pound merger with rival chain Sainsbury’s. 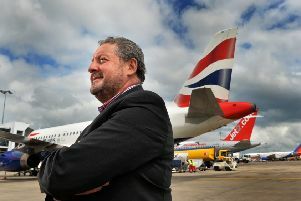 Former Asda chief executive Andy Clarke has been unveiled as the new boss of Leeds Bradford Airport, The Yorkshire Post can reveal. 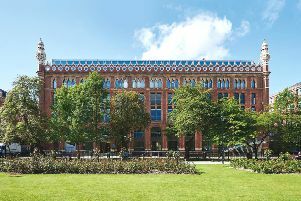 Serviced office provider Orega has agreed a deal for 11,000 sq ft of offices at St Paul’s House in Leeds. 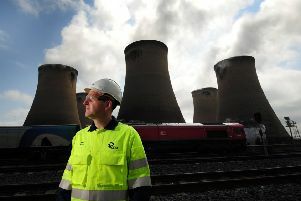 Drax Power Station has begun a scheme to capture carbon dioxide from its energy generation processes, a move which could see it become the first negative emissions power station in the world. 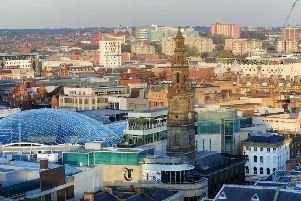 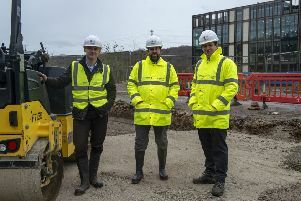 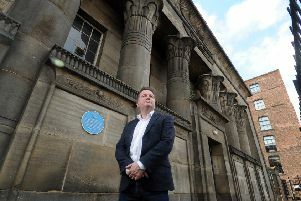 International consulting firm Q5 has chosen Leeds for the location of its Northern UK office. 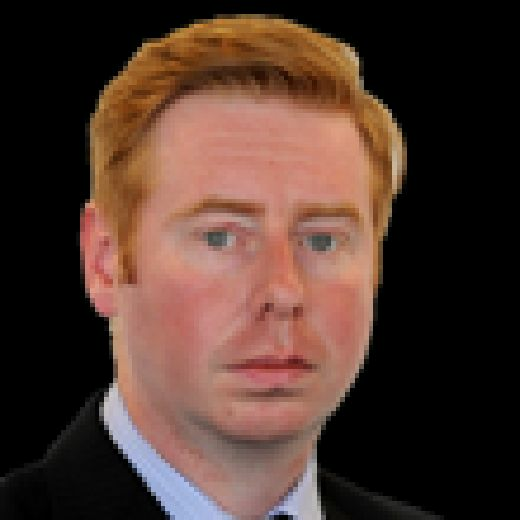 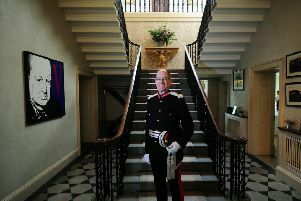 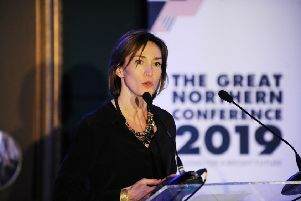 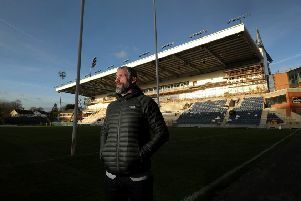 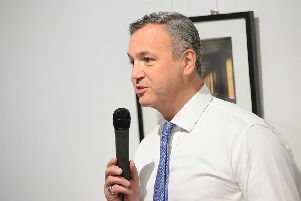 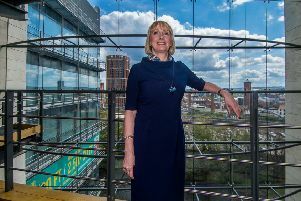 The President of Leeds Chamber of Commerce has issued an impassioned plea to Whitehall on behalf of the city’s business community to break the deadlock over devolution in Yorkshire. 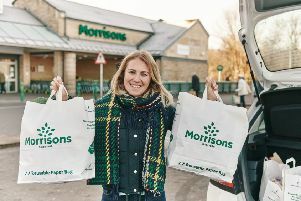 Supermarket chain Morrisons is to introduce paper carrier bags at some of its stores in a trial which could be rolled out nationally. 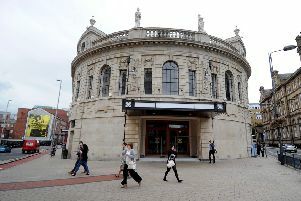 Hundreds of couples set to get married have been hit by the collapse of a bridal retail store.